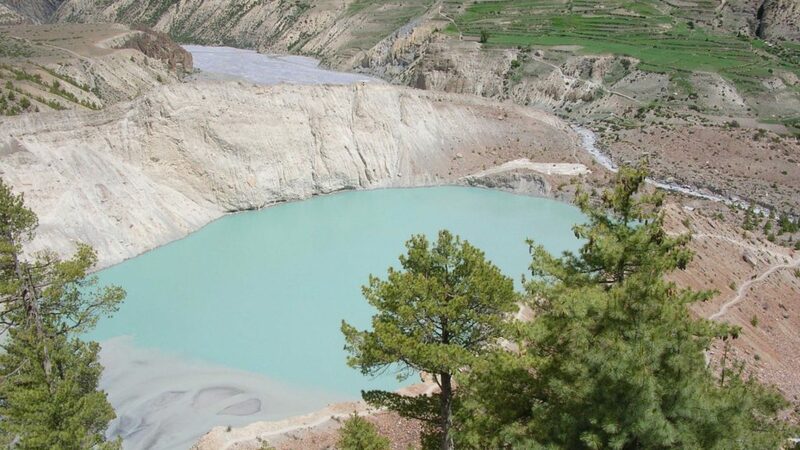 Manang Helicopter Tour with Telicho Lake - FIRST ENVIRONMENTAL TREKKING Pvt. 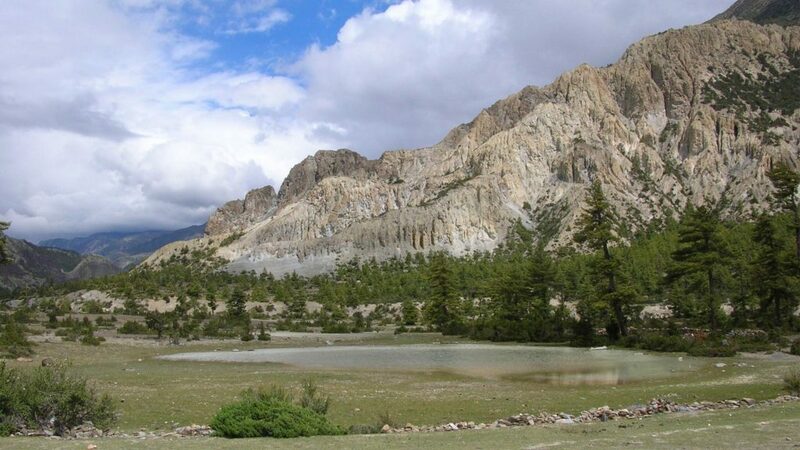 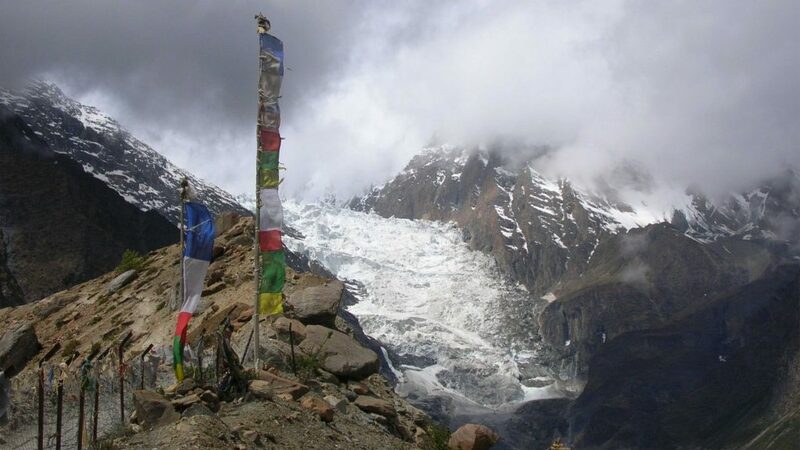 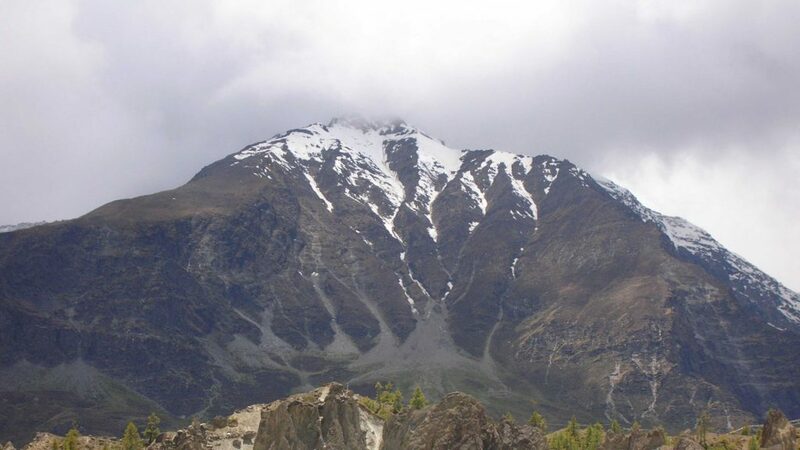 Ltd.
Manang is the Trans Himalayan region in the central part of Nepal. 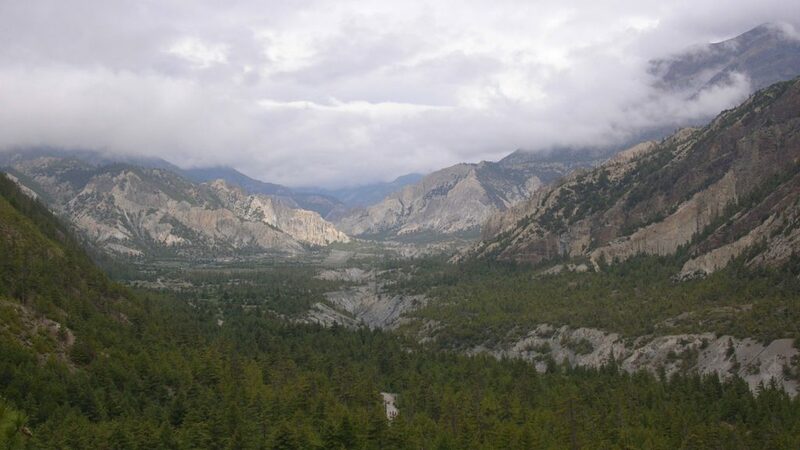 Manang helicopter tour offers an amazing panoramic view of the mountains as well as the Himalayan culture. 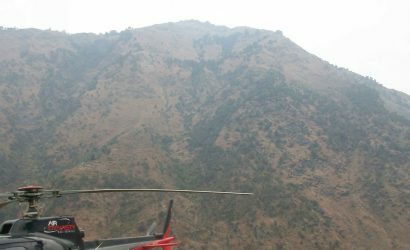 Enjoying the aerial view of mountain vistas, mystic Buddhist culture and unique way of life which has remained unchanged through the centuries. 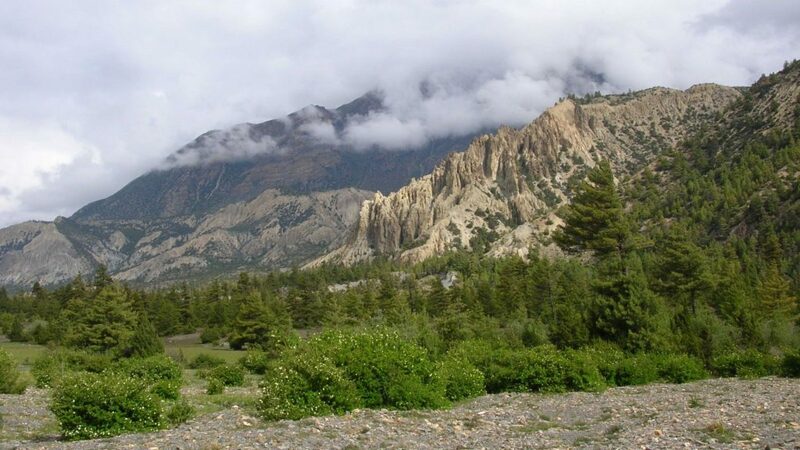 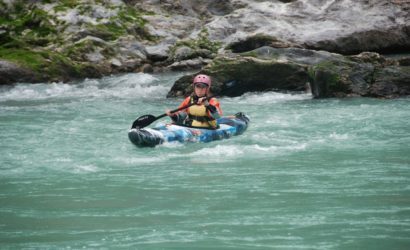 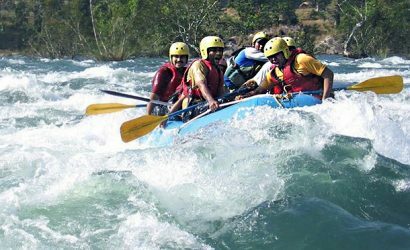 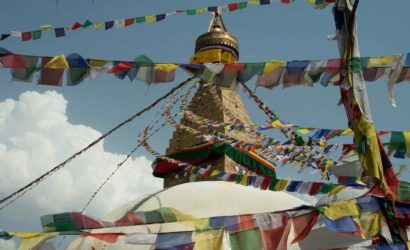 You will land at Manang valley from where you can enjoy the magnificent view of the mountains like Annapurna II, III, IV, and Gangapurna Mountain, etc. 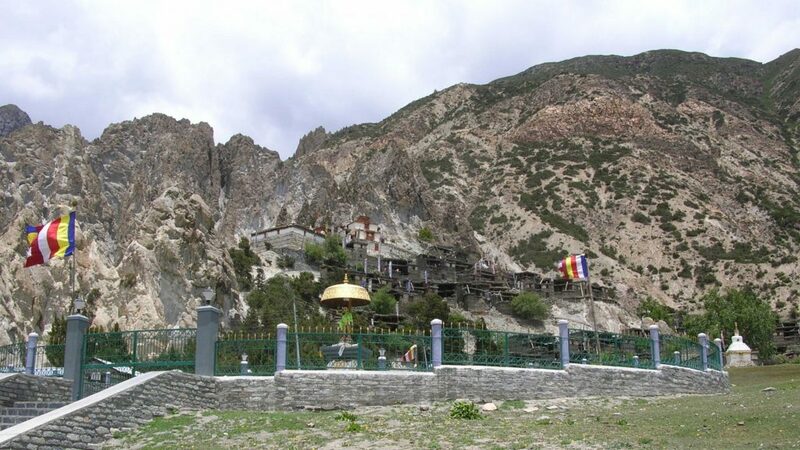 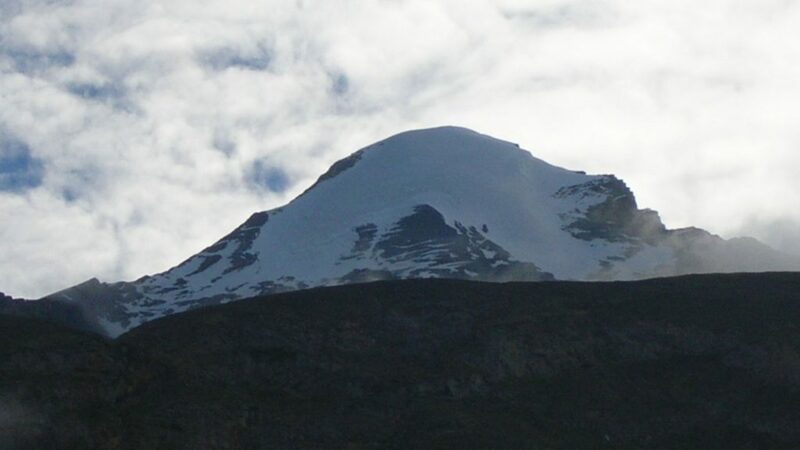 There you also visit the Gangapurna Lake, 500 years old monastery, Milarepa cave, etc. 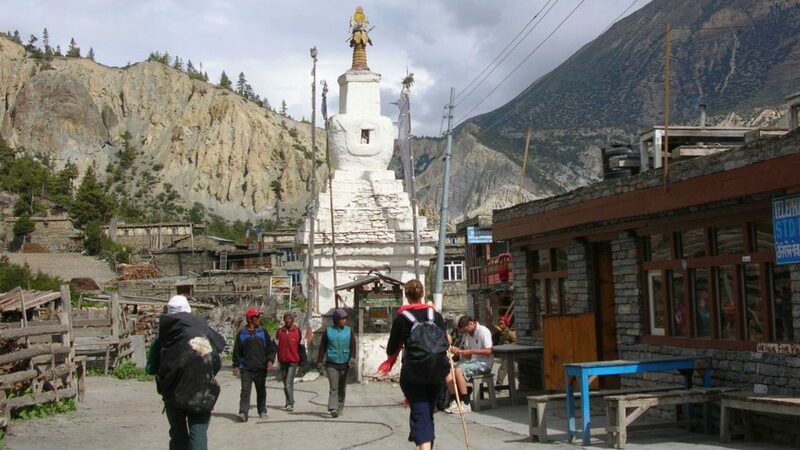 You will feel the diverse culture of Manang village, people their insights and their hospitality, and lifestyle of local people influence of Tibetan culture. 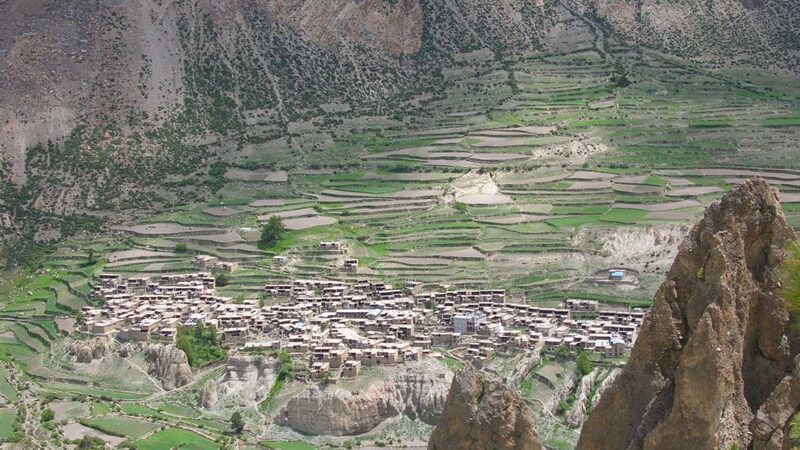 Direct Fly from Kathmandu to Manang. 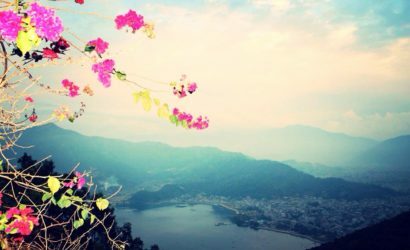 Enjoy the view take some photo. 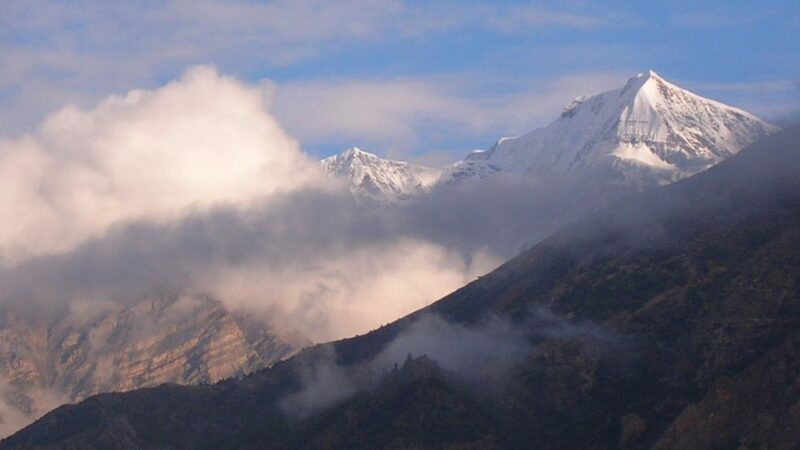 Fly from Manang to Kathmandu.